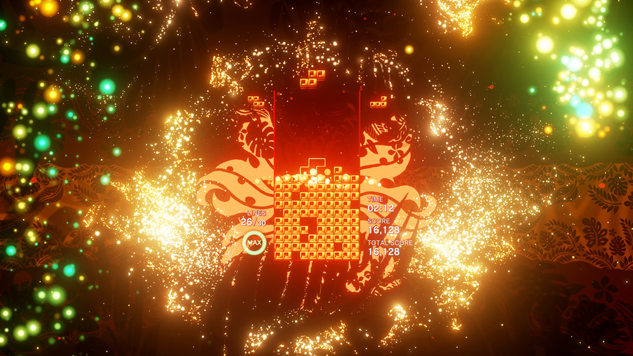 Tetris Effect launches today, Nov. 9, and a trailer has been released to celebrate the game’s release. Developed by Resonair and published by Enhance Inc., the game retains the core gameplay of the original Tetris. It’s a “breathtakingly gorgeous reinvention of one of the most popular puzzle games of all time, from the people who brought you the award-winning Rez Infinite and legendary puzzle game Lumines,” per Playstation. It can be played on either a standard display or in VR mode. The game contains 30 stages and over 10 modes. Watch the mesmerizing trailer below. Tetris Effect is out now, exclusively for PlayStation 4.